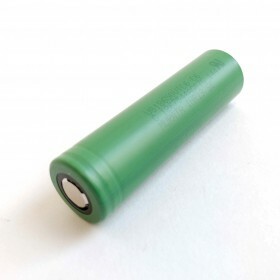 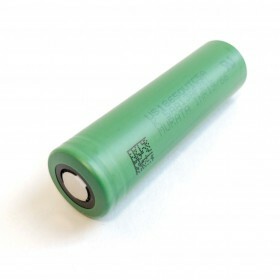 Capacity optimized rechargeable Li-Ion battery 18650 cell in Flat Top design. 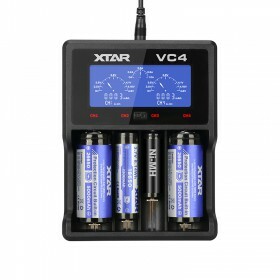 VT7 offers stellar 3500mAh capacity with safe 5A constant (10A burst) current output. 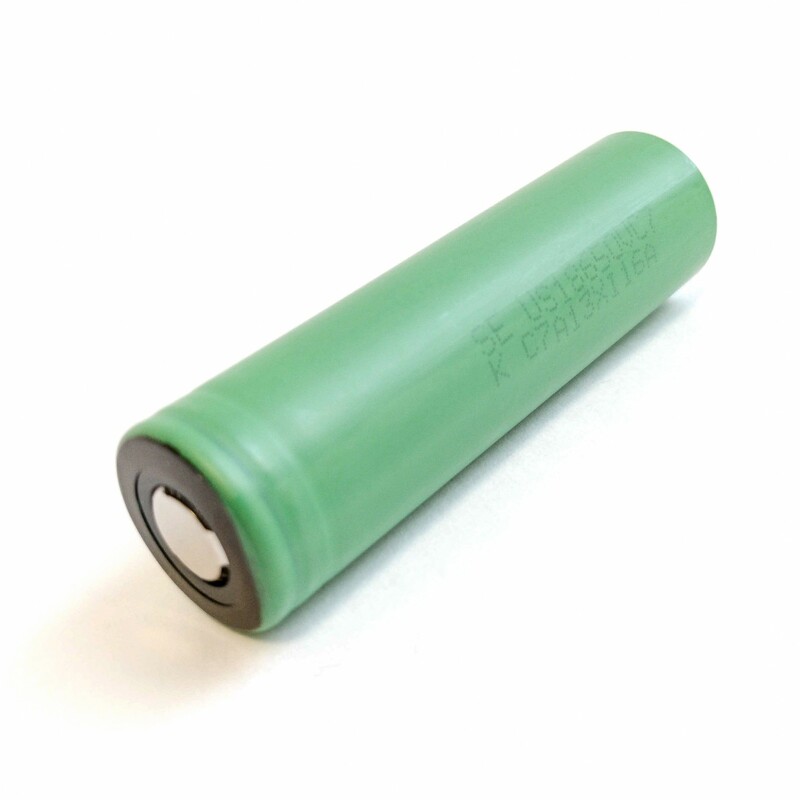 Genuine Sony / Murata Konion product.